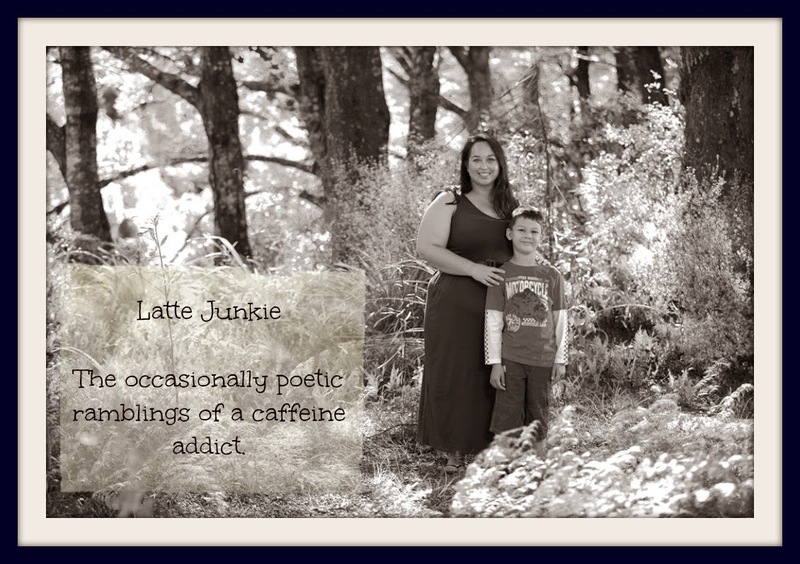 Latte Junkie: A tree, a hot chocolate and a new do! A tree, a hot chocolate and a new do! The Swarovski Tree in Queen Victoria Building, Sydney. It's seems like it's been ages since I have blogged. This weekend has been full-on busy. So busy that Monkey and I will probably spend the day in PJs. Saturday was an adventure in itself. We headed to QVB for morning tea and a wander. The tree was up and it was amazing! 66000 lights and 144000 Swarovski crystals. AMAZING I could have spent hours staring at it. Even their Santa's grotto was decorated in crystals - so magical. After looking at things in shops we could never afford without a second mortgage, we went and played at the park, bought Monkey a change of clothes and had a delicious lunch at a Brazilian churrasco - complete with whole pigs over hot coals. Apparently it was delicious and fun to make. Santa's Grotto - the dome is filled with chains of crystals. When we got home, Stud1 told me that I should go and get my hair coloured. I have been talking the talk for about a year now but never actually been brave enough to make an obvious change. Until now. looks good!! :) (ooooo that hot chocolate looks interesting! !